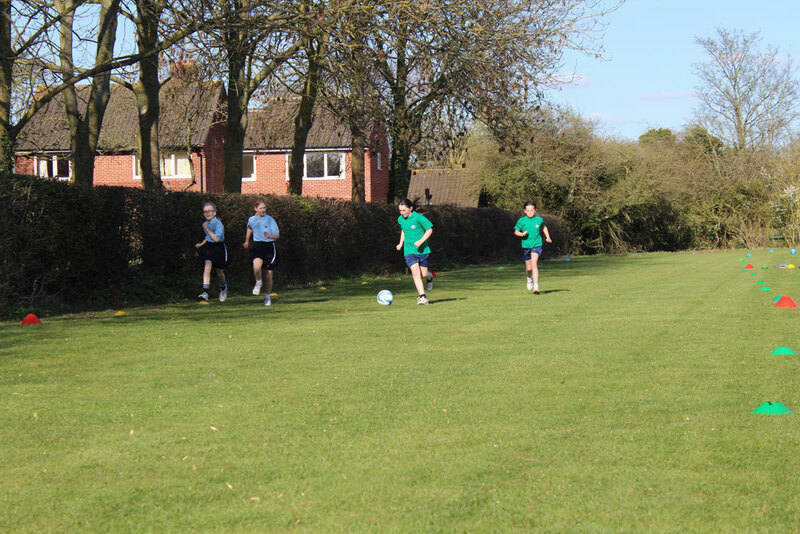 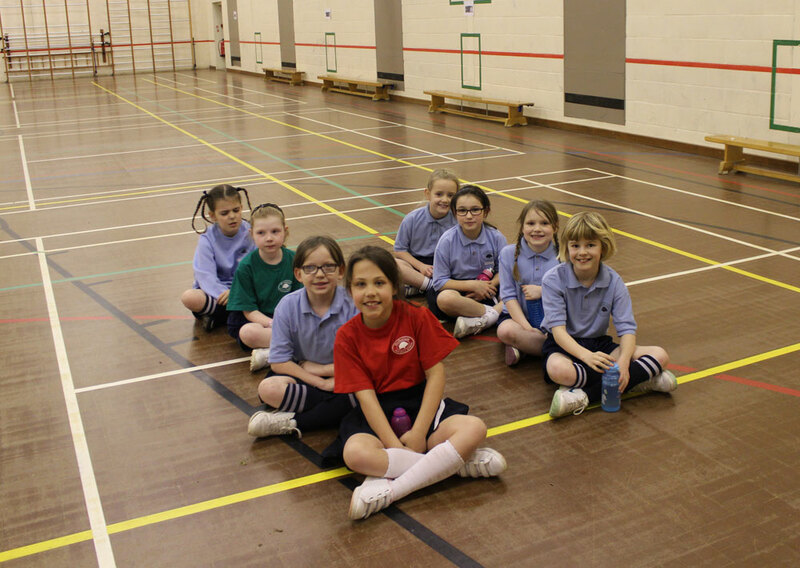 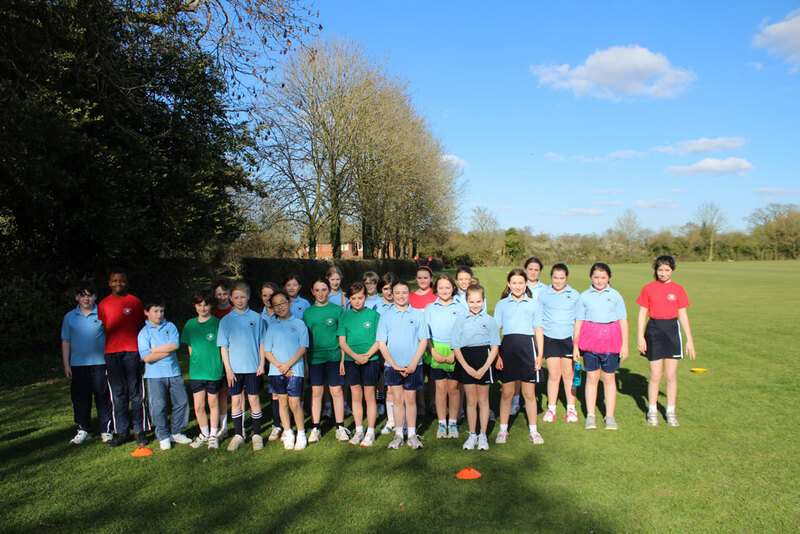 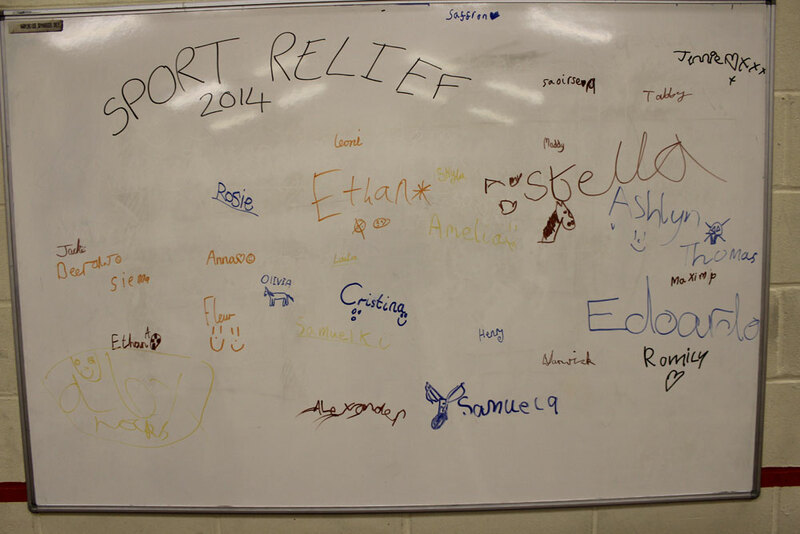 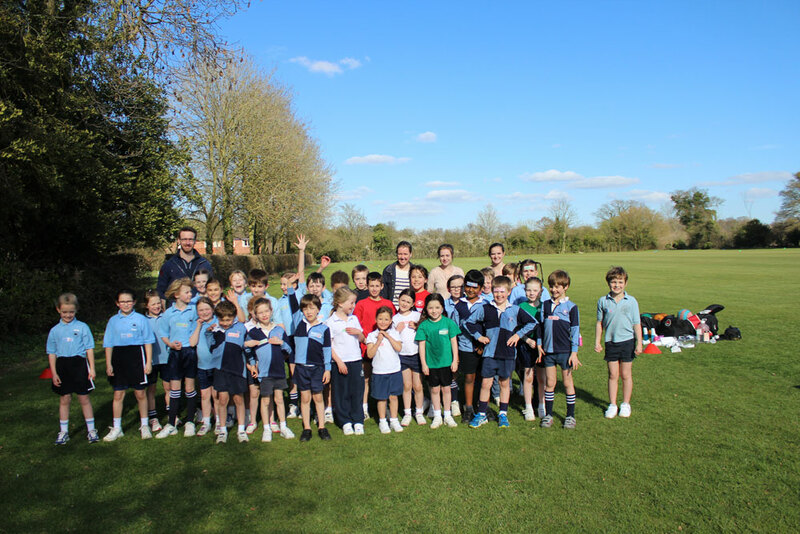 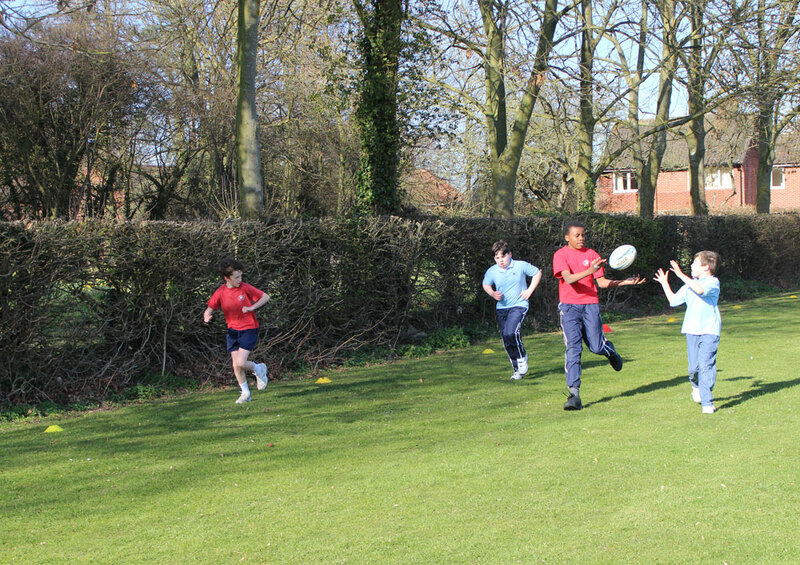 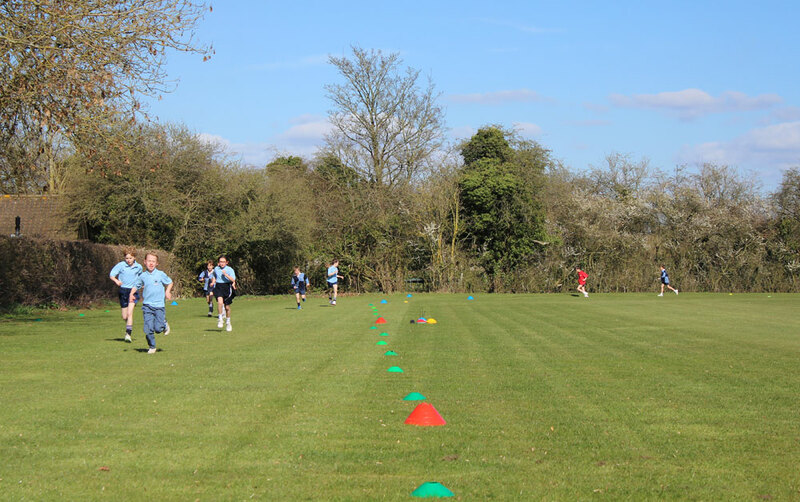 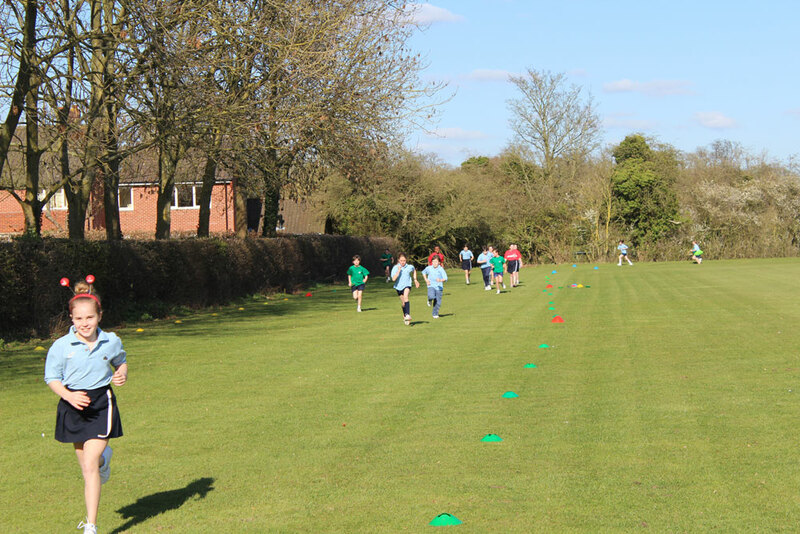 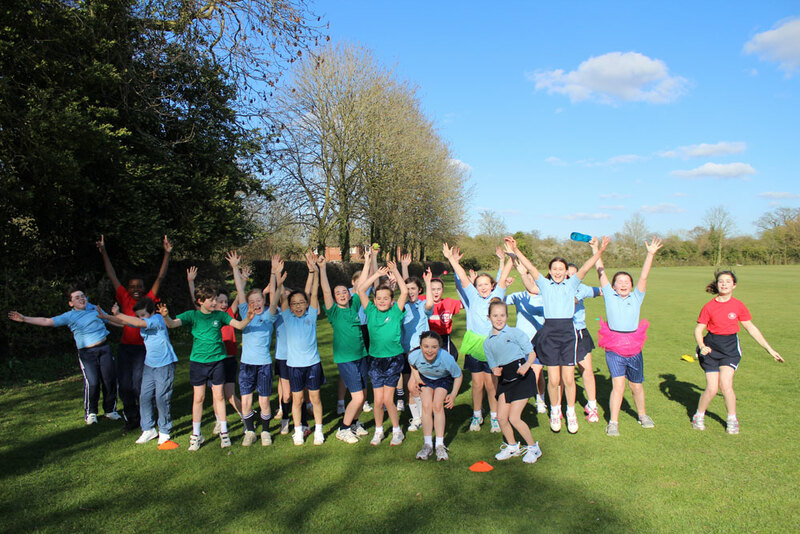 Sport Relief 2014 | Hethersett Old Hall School (HOHS) blog - an independent day and boarding school near Norwich, Norfolk. 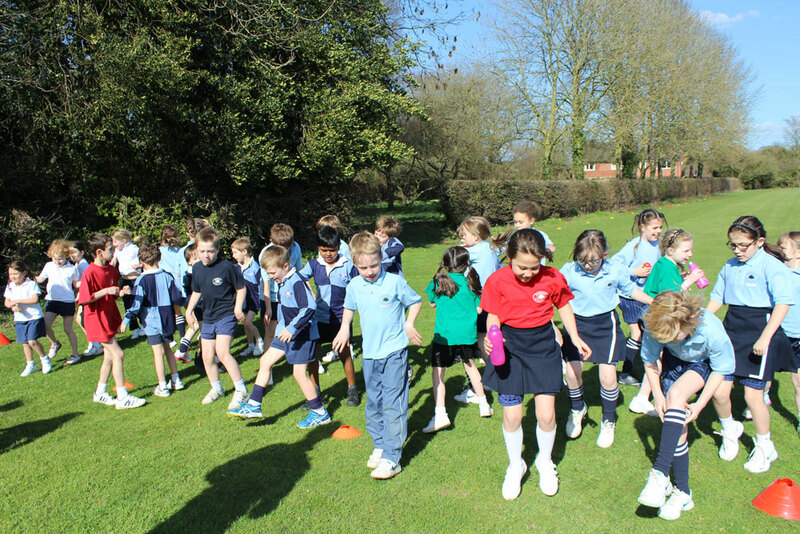 Pingback: Who ran the HOHS Sport Relief mile today? 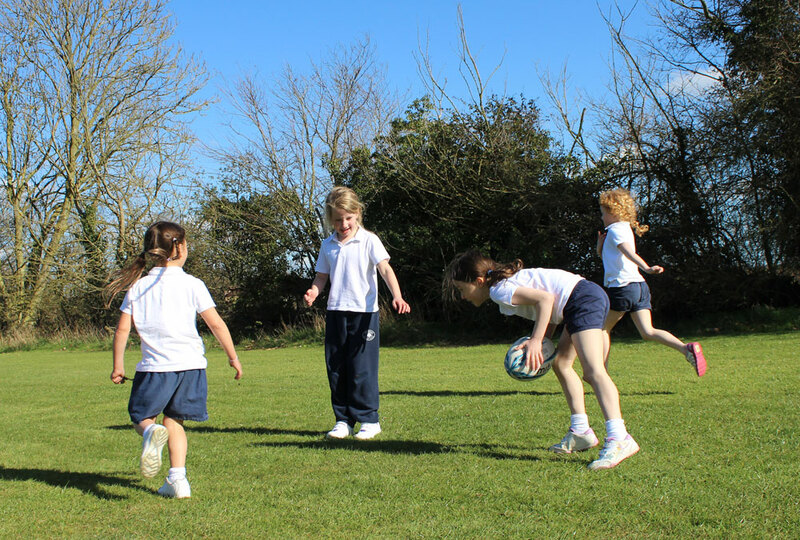 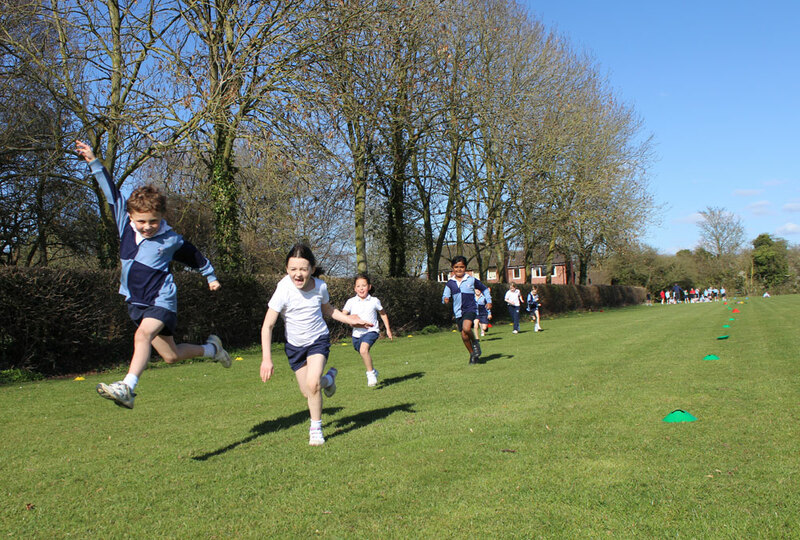 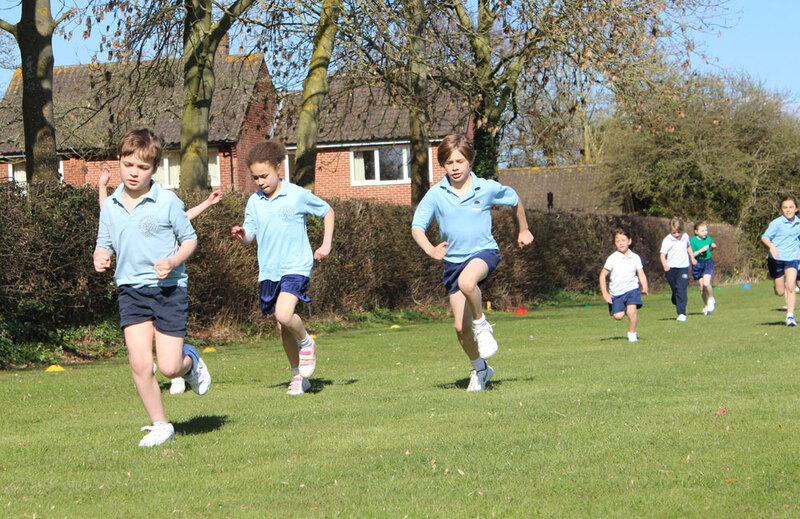 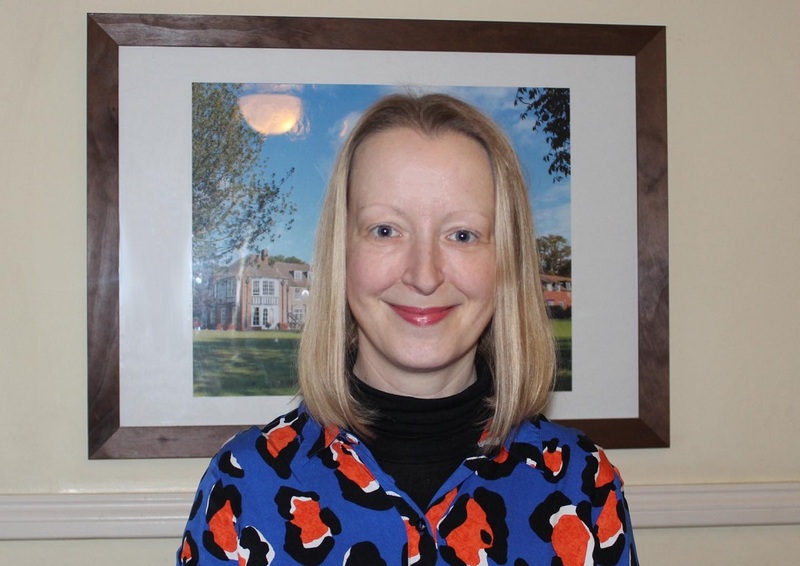 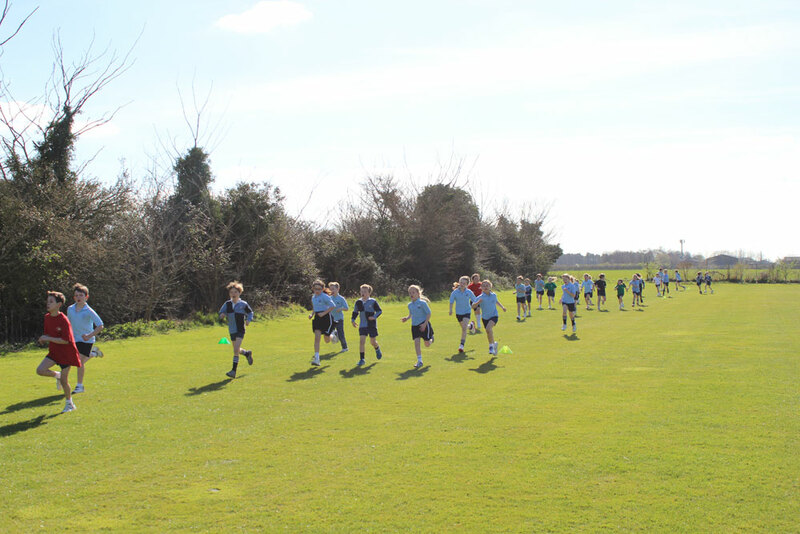 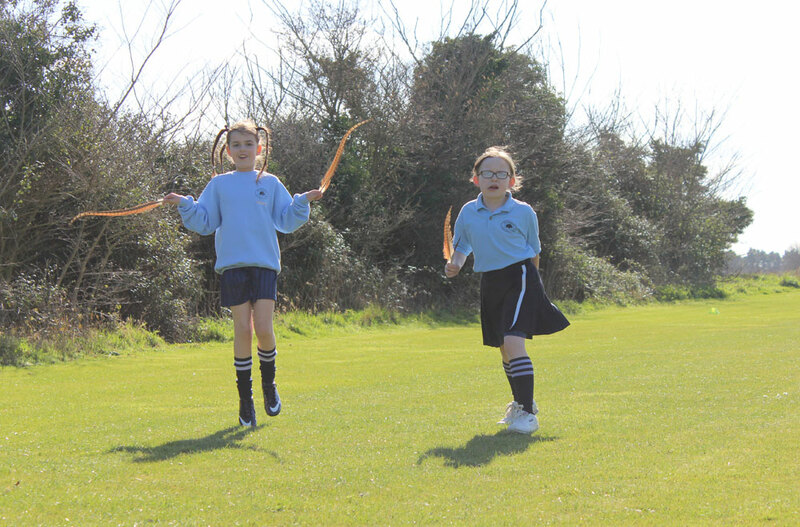 | Hethersett Old Hall School (HOHS) blog - an independent day school near Norwich, Norfolk.